Yasmine Hamdan is a Lebanese singer, songwriter and actress, now based in Paris. She became known with Soapkills, the duo she founded with Zeid Hamdan (no relation) while she was still living in Beirut. The first album released by Soapkills was Bater (1999).Soapkills was one of the very first independent electronic bands in the Middle East, and its innovative approach exerted a lasting influence. 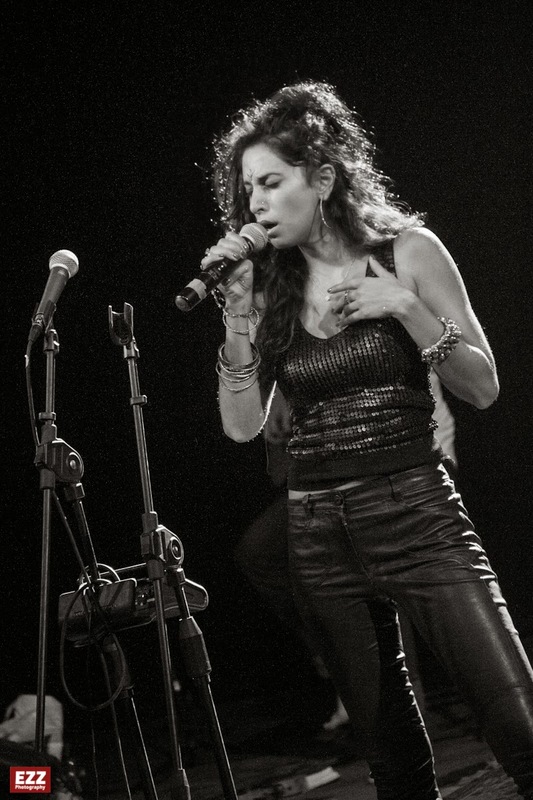 To this day, Yasmine Hamdan is considered an icon of underground music across the Arab world. After moving to Paris, Yasmine collaborated with CocoRosie. She teamed up with Mirwais (who was part of French electronic new wave band Taxi Girl in the 80s, and produced/co-wrote some of Madonna's albums), with whom she recorded the Arabology album (2008), under the Y.A.S. moniker. Yasmine Hamdan then joined forces with Marc Collin (Nouvelle Vague (band)) to write and produce her first, self-titled solo album, which came out in France and Lebanon in 2012 on Kwaidan Records), and is released internationally (in a revised version with five new tracks) in 2013 by Crammed Discs under the title Ya Nass. 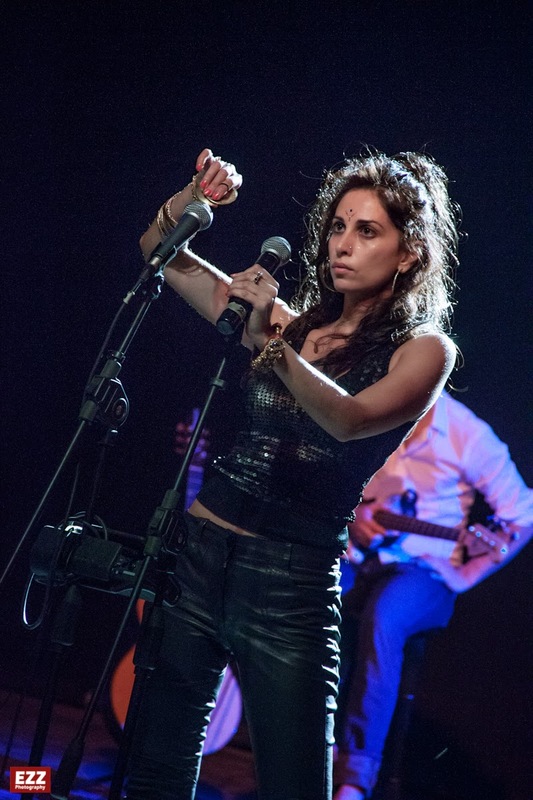 In this album, which blends pop, folk and electronic sounds with melodies and lyrics inspired by various Middle-Eastern traditions, Yasmine Hamdan "has undertaken the challenge of affirming and rewriting Arabic musical heritage", according to the Al-Akhbar paper. Her personal life (she has lived in Lebanon, Kuwait, Abu Dhabi, Greece and France) and her curiosity have enabled Yasmine Hamdan to playfully use various dialects of Arabic in her lyrics, which alternate between Lebanese, Kuwaiti, Palestinian, Egyptian and Bedouin, as well as some of the code-switching which is so typical of Middle-Eastern humour.